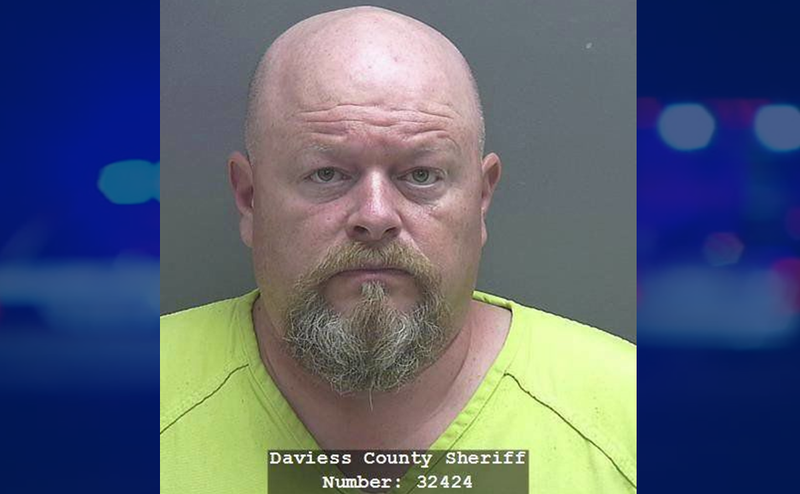 DAVIESS COUNTY -- 25 years in prison. That sentence handed down Monday in a Daviess County court to Mark Jones. He pleaded guilty to voluntary manslaughter back in July for his role in the shooting death of David Duncan last year. As part of the plea agreement Jones will serve 20 years in prison with 5 years suspended.